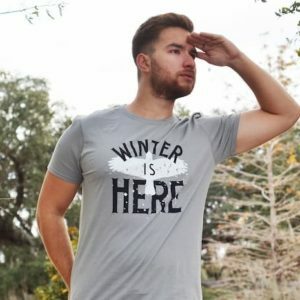 Game of Thrones is an American epic fantasy tv show adapted from A Song of Ice and Fire, George R. R. Martin’s series of fantasy novels, the first of which is titled A Game of Thrones. 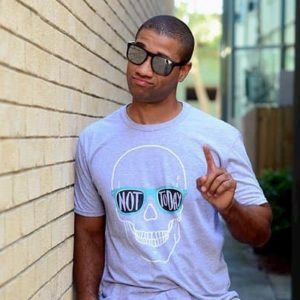 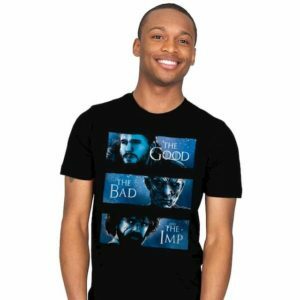 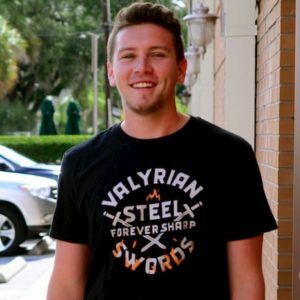 An instant HBO classic that may have left critics and audiences divided but it has a huge fanbase which goes to explain why the Game of Thrones t-shirt list has gotten so big so quickly. 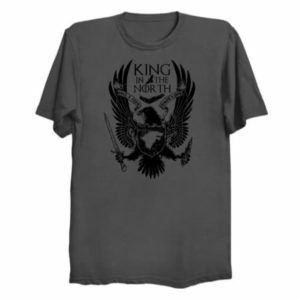 There are now 445 Game of Thrones t-shirts on the Shirt List. 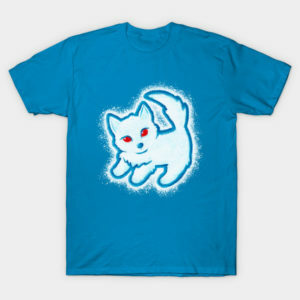 The phrase winter is coming has been parodied to death but I have a feeling it may come back as a white walker. 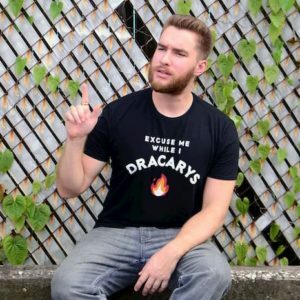 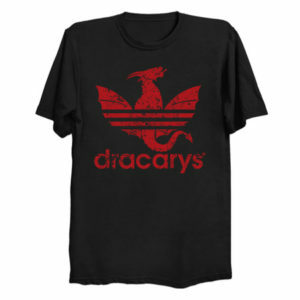 Game of Thrones is so epic that the tees can focus on many areas. From the characters, especially the hyper-intelligent Tyrion Lannister and the naive Jon Snow to the houses they belong to, to the direwolf that is the symbol of the House of Stark. 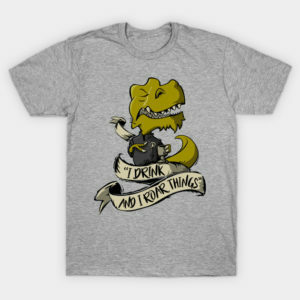 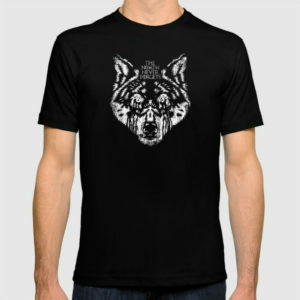 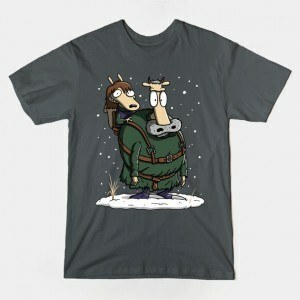 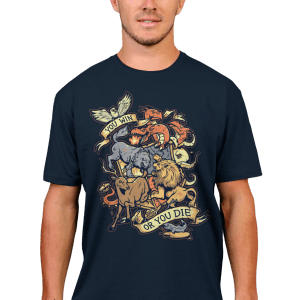 Get your awesome Game of Thrones t-shirt now.